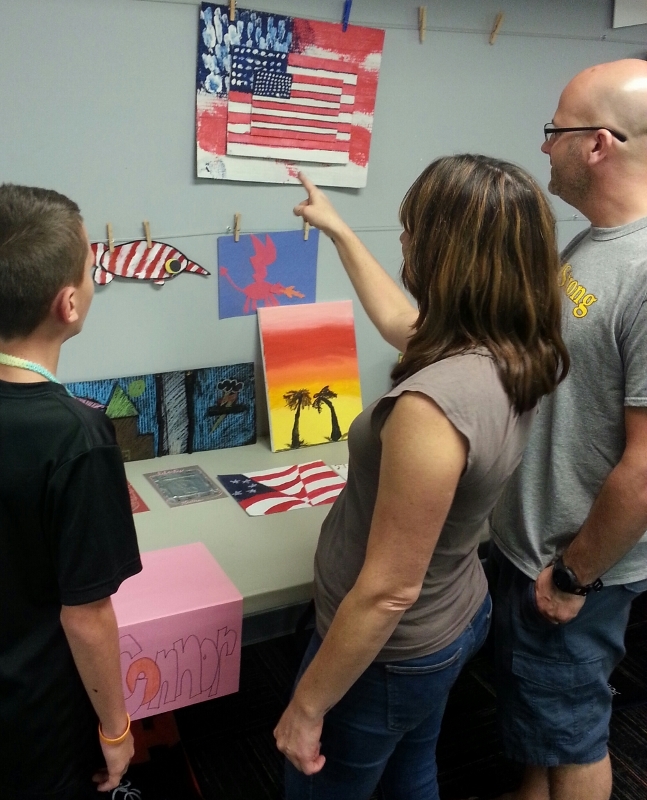 Camp Creativity provides campers with a variety of visual arts experiences. They explore art mediums, techniques, styles and learn about the work of famous, and not-so-famous, artists. Lesson plans for each week are different so children can sign-up for more than one and enjoy a fresh experience. Friday's culminating event is a Gallery Show featuring that week's creations. We have summer camp weeks designed for ages 4-5 years, 1-3rd grade, 4-6th grade, and 7th grade and up. Sign-up and enjoy a week or two of hands-on fun and learning! Mini-Camp is for children ages 4-5 years old and will run Monday through Friday from 10:00 a.m.-12 noon the weeks of June 3 - 7 and July 29 -Aug 2. Snack is provided. Limit of 20 per session. Sign up for one week or two. Different projects in each week. Mini Camp is now FULL! All weeks for 1-3rd grade Camp Creativity are FULL! Camp Creativity art camp for children entering grades 1 - 3 will run Monday through Friday from 9:30 a.m.-12:30 p.m. Three weeks to choose from: June 10, July 8, and July 22. Snack will be provided. Limit 30 per session. Sign up for one, two, or all three. Projects will differ each week. 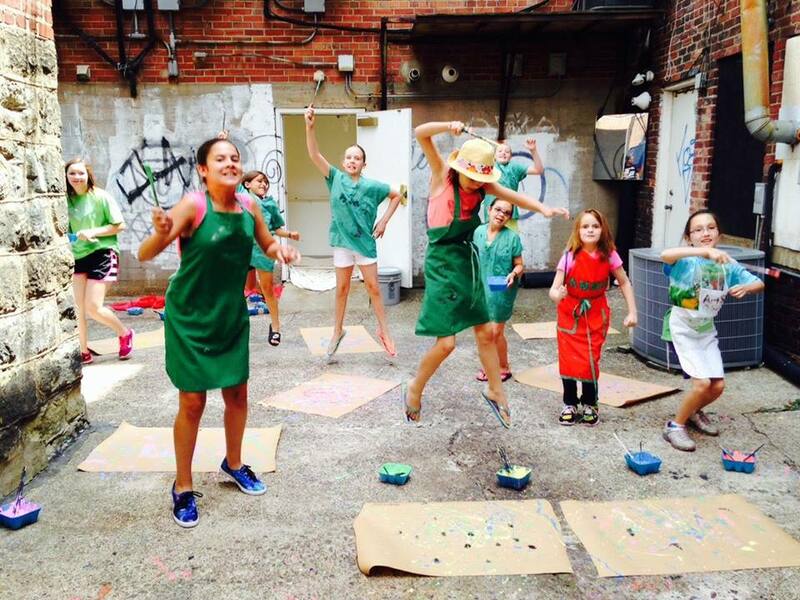 Teen Mixed Media Camp is designed for teens entering grade 7 and up. Teen camp is offered Monday through Friday the week of June 24 from 1:00-4:00 p.m. Limit of 20. Teen Clay Camp is FULL! Teen Clay camp is offered to teens entering grade 7 and up. Teens will have fun creating projects out of clay in our clay studio and having them glazed and fired. Teen clay camp is offered Monday - Thursday the week of July 22 from 1:00-4:00 p.m. Campers will return on August 5th or 6th to glaze pieces. Limit of 10.